Felipe Dana was born in Rio de Janeiro, Brazil, on August 1985. He started his career as an assistant photographer when he was only 15 and later pursued a degree in photography, all the while working on commercial assignments and contributing to various local and international news agencies. In 2009, he joined the Associated Press and decided to dedicate himself solely to photojournalism, focusing on the social upheaval in his native city as it prepared for the 2014 World Cup and 2016 Olympics. Dana also documented urban violence in Latin America, the Zika epidemic and most recently the Mosul offensive in Iraq. 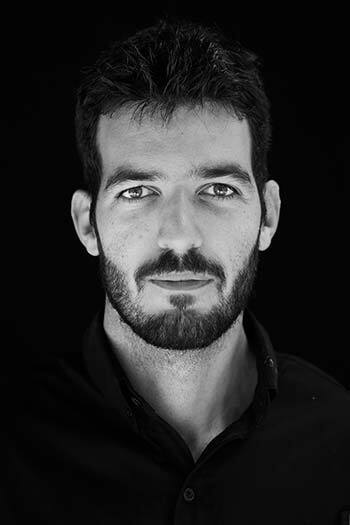 His work has received a number of awards including World Press Photo, POYi – Pictures of the Year International and Latam, OPC - Overseas Press Club, NPPA, CHIPP – China International Photo Competition, the Atlanta Photojournalism, among others. Felipe was also part of the AP team finalist for the Pulitzer in 2017 for Breaking News photography and in 2018 for International Reporting,.